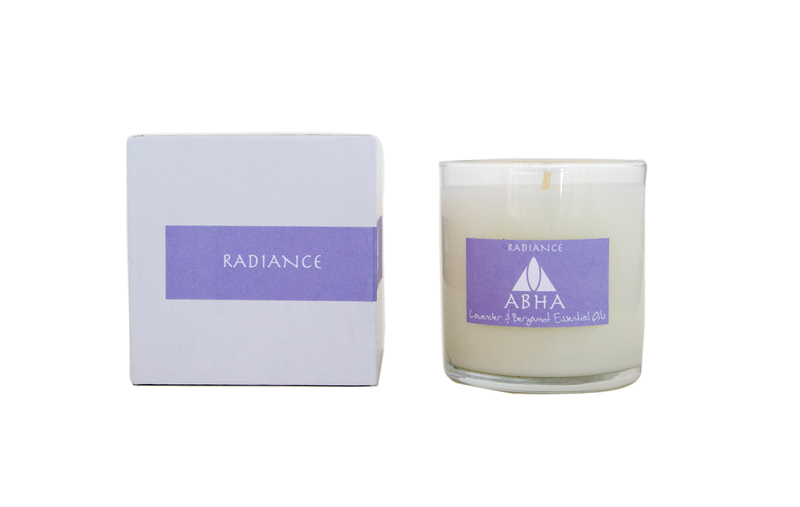 Relax and heal your body with this Lavender and Bergamot infused candle. Both Lavender and Bergamot are known for relieving anxiety and stress. This candle burns for approximately 80 hours. 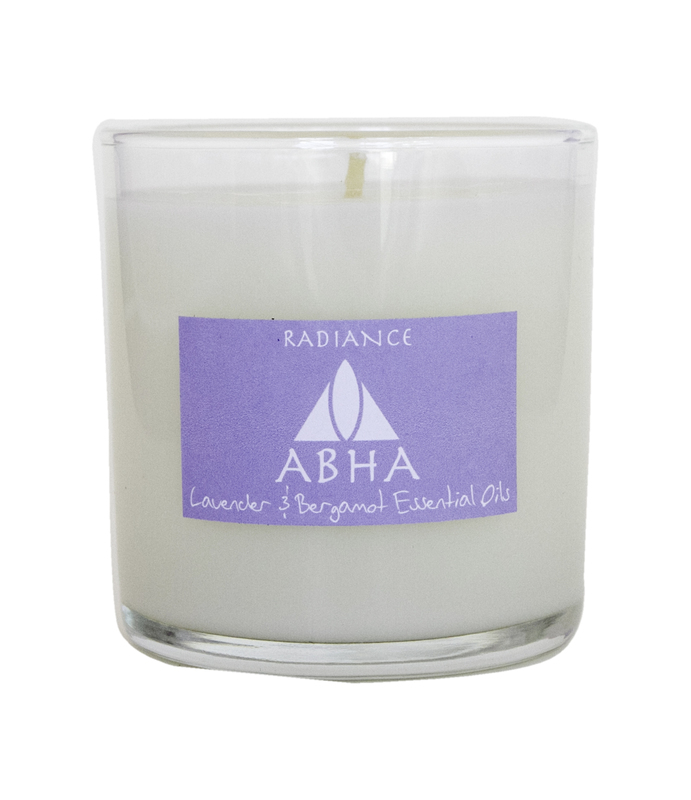 Ingredients: Soy based wax, cotton wick, lavender essential oil, bergamot essential oil WARNING: Never leave the candle unattended. Keep out of reach of children and pets. Keep away from curtains and burn only in fire-resistant surfaces. Extinguish and allow the candle to cool before touching or moving it. Never burn the candle for more than 4 hours at a time.